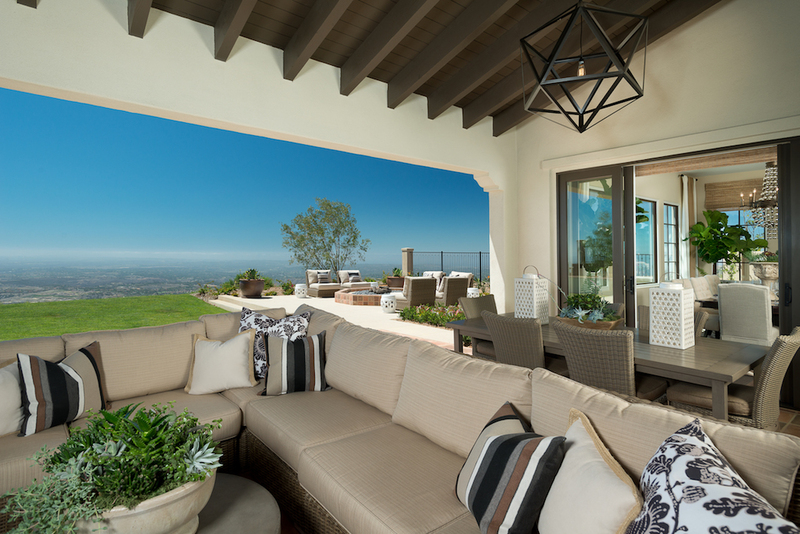 Panoramic views and luxurious amenities characterize Upper Cielo’s Homesite 80 in Rancho Santa Fe. Purchase by the end of February to receive $100,000 in builder credits on this move-in ready residence. Tour the 3 bedroom, 3.5 bathroom residence today to experience incredible mountain views from the two spacious indoor-outdoor living areas and to explore what it would be like to live on top of the world.